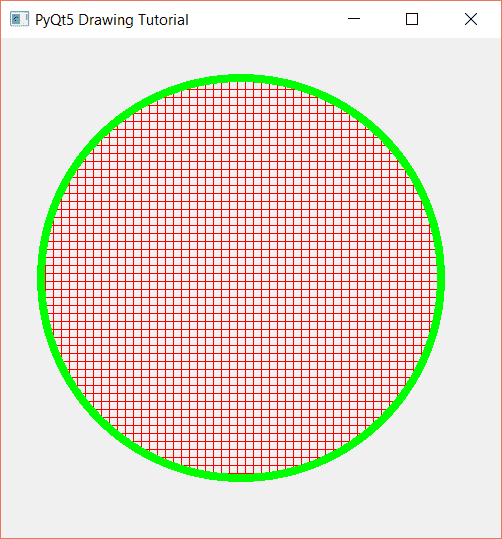 In this tutorial, we will learn how to draw vector graphics in PyQt5. 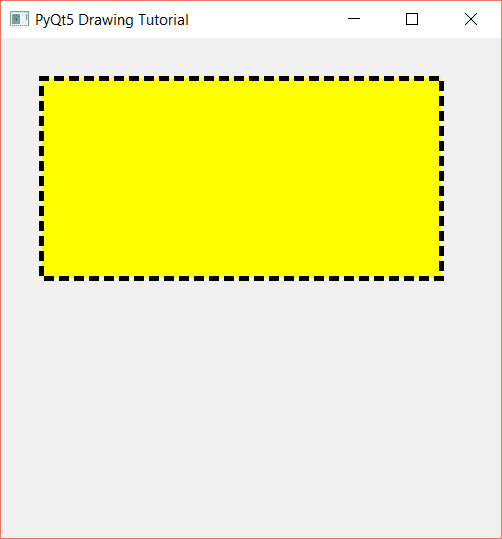 In Python, the PyQt5 module is the easiest module you can use for drawing purposes as you will see. 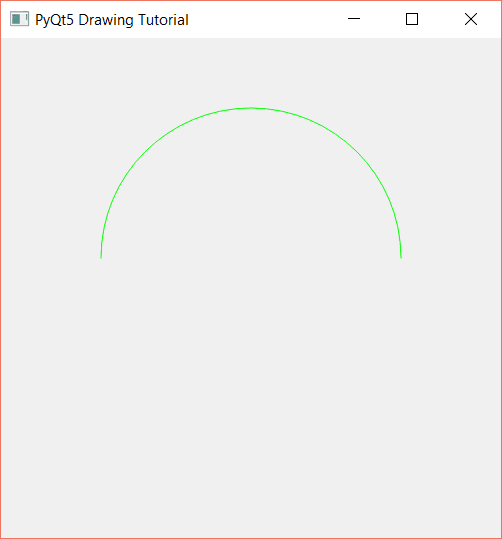 Before getting started, let’s create a window using PyQt5 where we will be drawing our graphics. Now create the Window class which provides a window for our application where we can have a menu bar, status bar, graphics, etc. 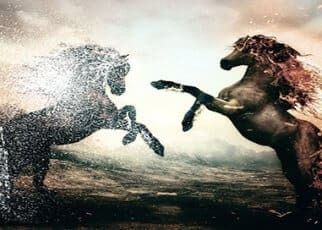 Inside this class, we will have two methods; the first method is a constructor which is automatically called when the object of the class is created. 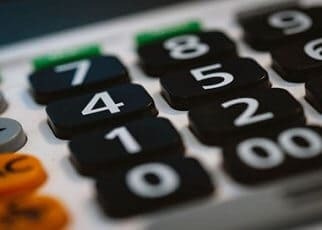 The second method called InitWindow, it sets the parameters we defined in our constructor, for example, the title of our application window, length, and width etc. 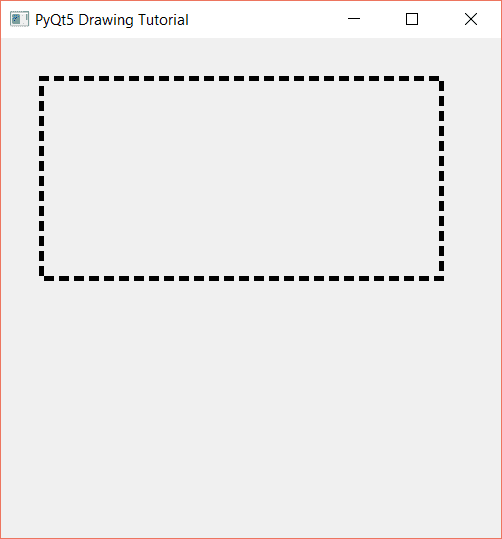 self.title = "PyQt5 Drawing Tutorial"
In the constructor, the parameters are initialized and in the InitWindow() method, the parameters are applied to the window using setGeometry() function. Now the main steps: Create an instance of QApplication, and object of Window class then execute the window. 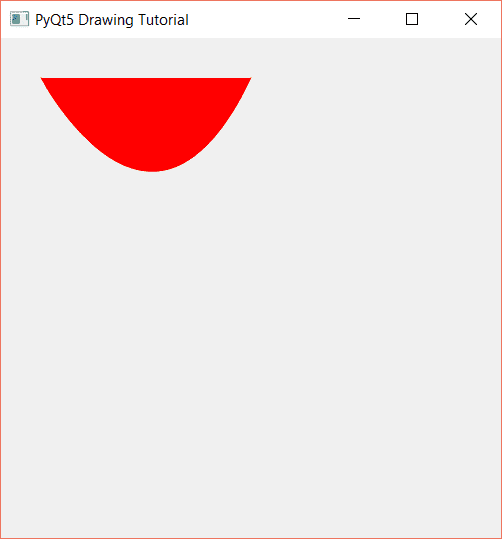 The QPainter provides various functions to draw the basic shapes. 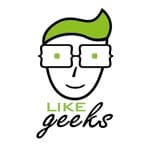 For example, lines, rectangles etc. 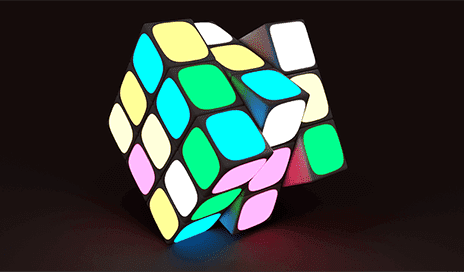 The QBrush modules provide colors, textures, etc. 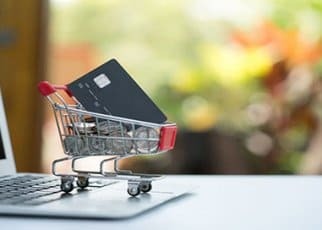 for a shape. 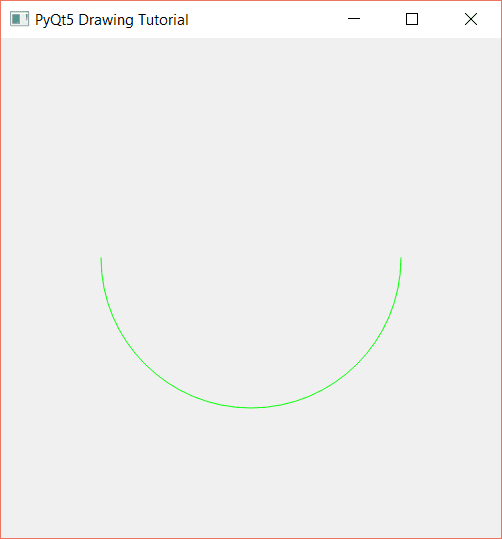 The QPen defines the working of QPainter that is how should QPainter design or style a shape. The value 8 is the width of the circle line. 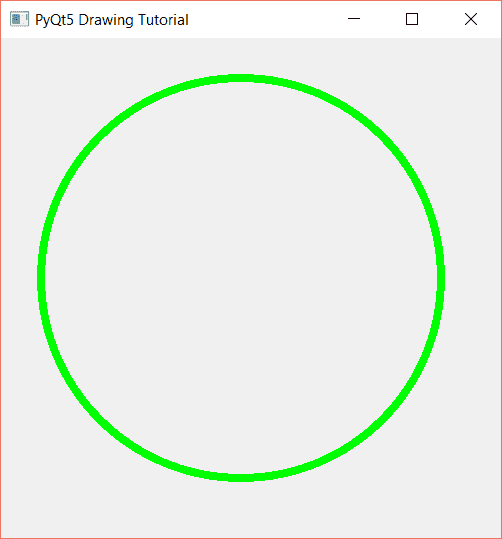 Draw the circle using drawEllipse(x_axis, y_axis, width, height) The drawEllipse() method is called using painter object we created in step 2. 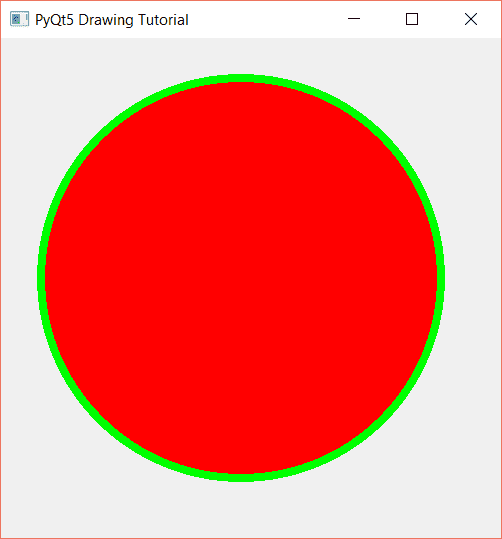 Define the x and y axis where the circle will be placed in the window and the size (height and width). 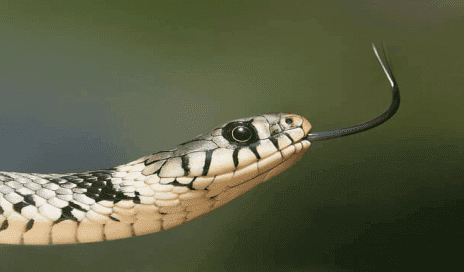 This image is extracted from the QPen Official Documentation. 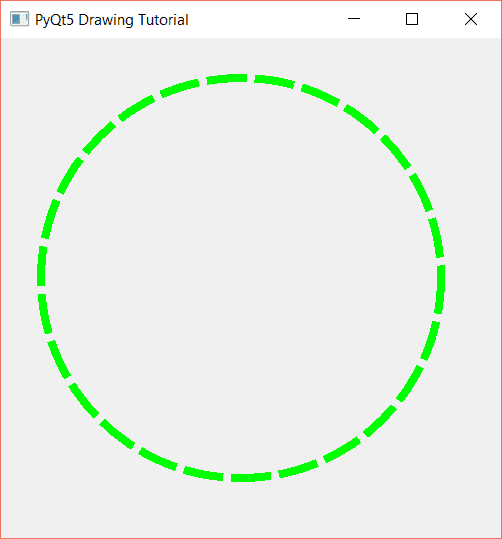 You can draw a filled circle by using the QBrush. 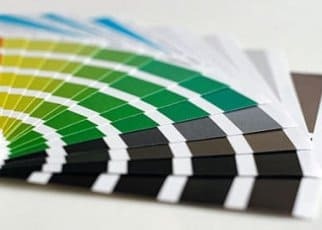 Set the color of the pattern and pattern style. 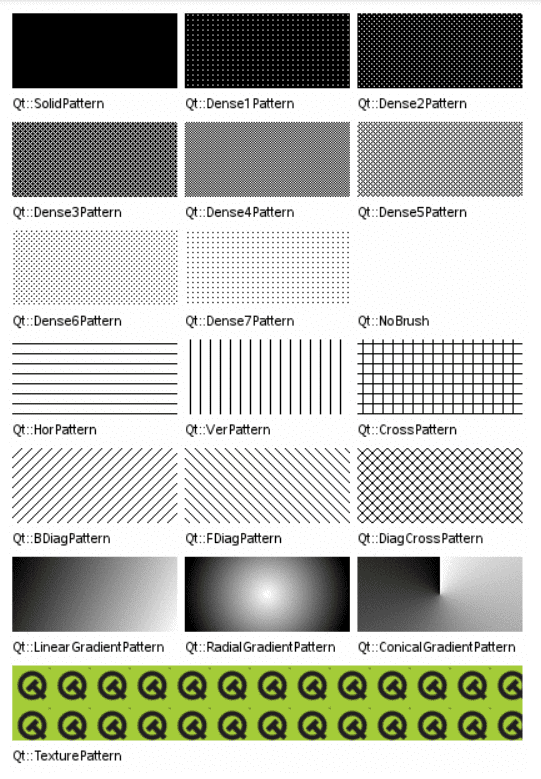 This image is extracted from the QBrush Official Document. Now use the setRenderHint() method which returns the flag specifying the rendering hints set for the painter object. The first two parameters are the x and y axis respectively. Then we have the width and size of the arc, then the start angle. 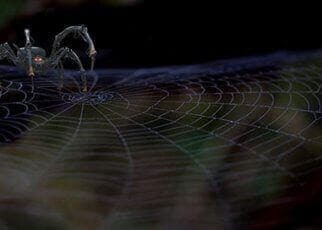 In the end, we have defined the span angle. In this section, you will learn to draw a line. A line can be drawn by using the drawLine() function. The first drawLine() function is for the horizontal line, the second function creates the lower part of the arrow head and the third function creates the upper part of the arrow head. 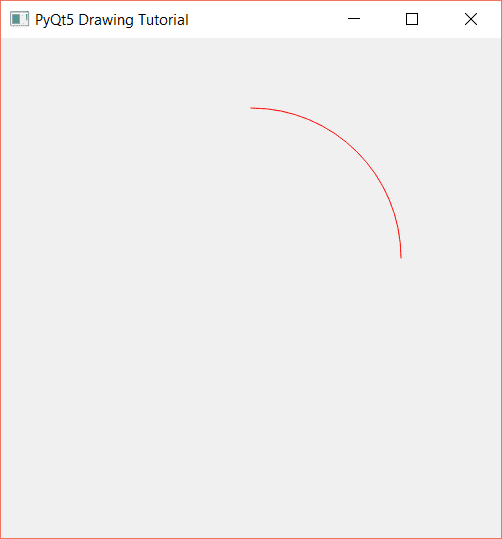 To draw a curve, you should use the QPainterPath module. Then use the cubicTo() of QPainterPath function which creates a curve between the current position and the end point (x, y). Finally, use the drawPath() method and pass the path object to draw the curve. 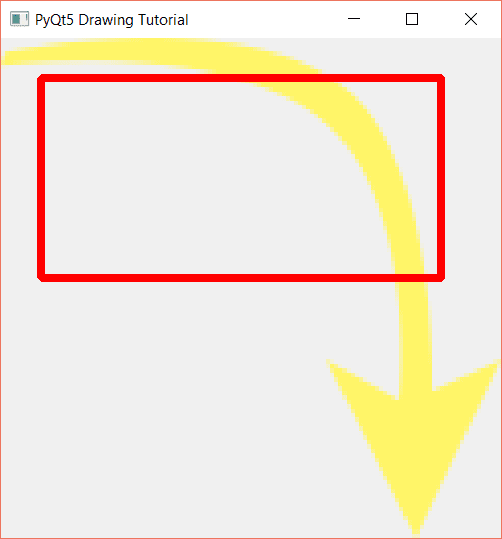 To draw a rectangle we will be using the drawRect() method of QPainter module. 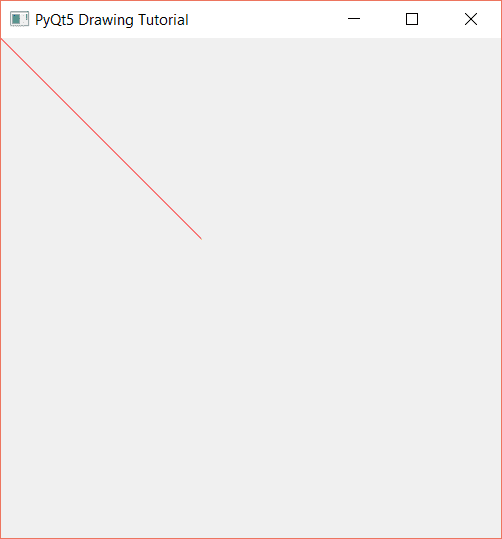 After the painter object, we used the setPen() method to set the color of the rectangle and the line style which is a solid line in our example. 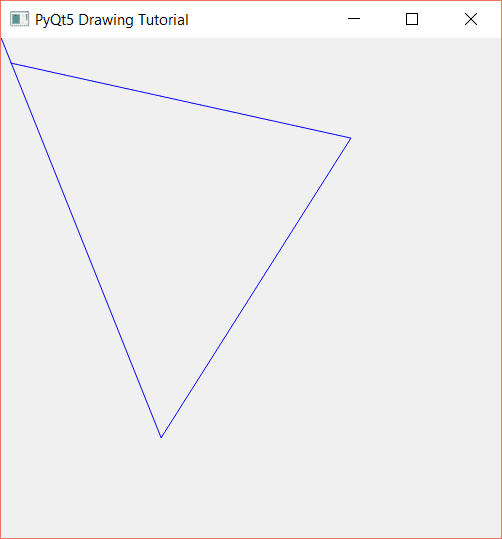 To draw a triangle, you can use the lineTo() function of the QPainterPath module. 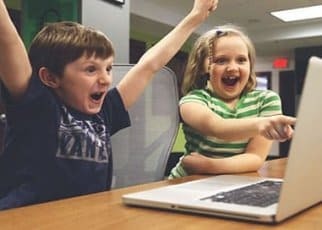 In the above code, we create objects of the respective classes/ modules. Then activate the painter and render the hints. Then set the pen (pen color). 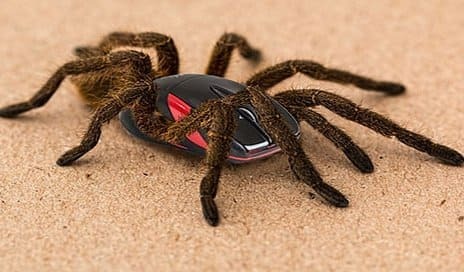 We will be using the LinearGradient and for this, we will import the QLinearGradient module. 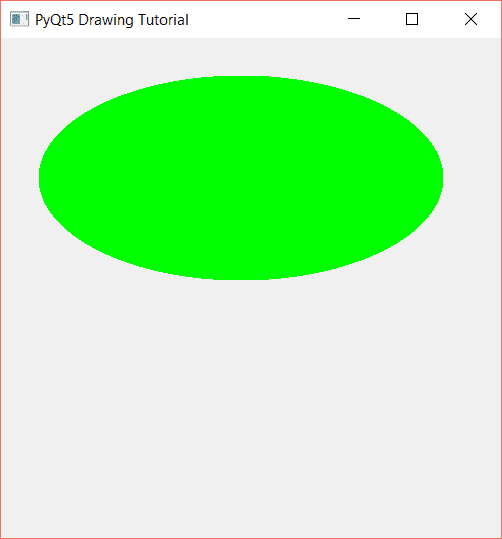 We have created a gradient object and passed the values to the QLinearGradient module. Next, we have passed values for the color to the QLinearGradient module and at the end, we set our brush with the gradient object. 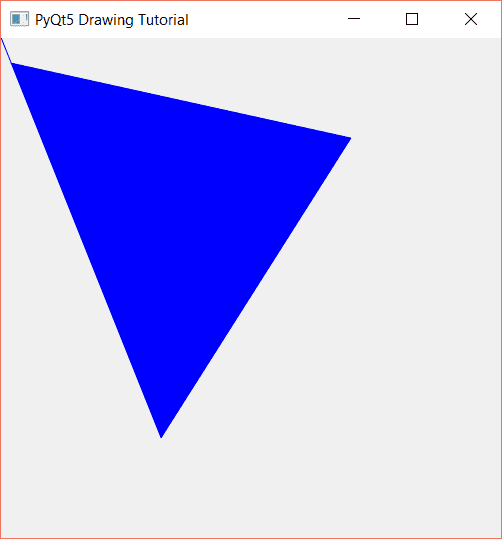 In the code below, we declared an array of points which is passed to the QPolygon() method and then used the drawPolygon() method to draw a polygon. 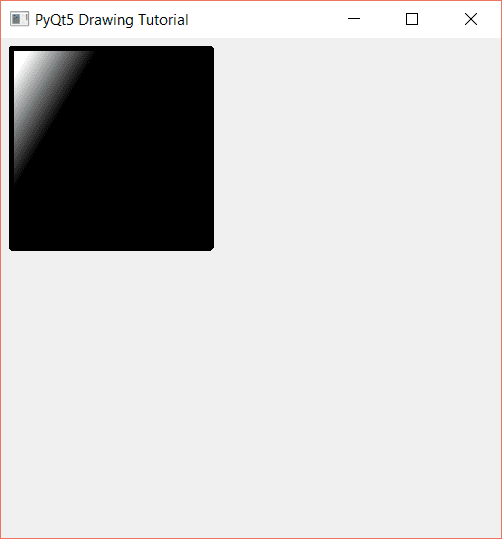 Now we have to display the image on the window, we used the drawPixmap(). Set the pen (the line color and line style for rectangle). 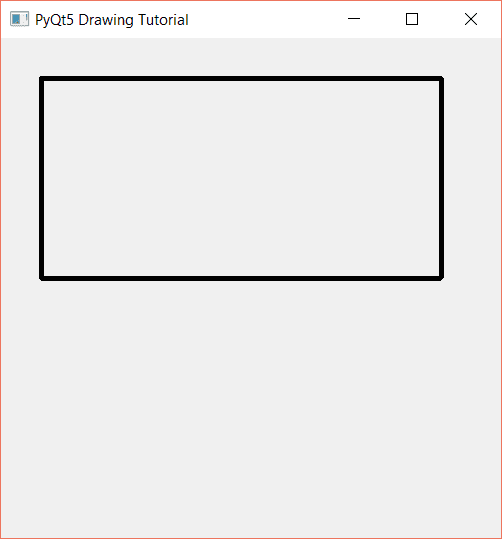 Draw the rectangle using drawLine() and it will be drawn on top of the image. 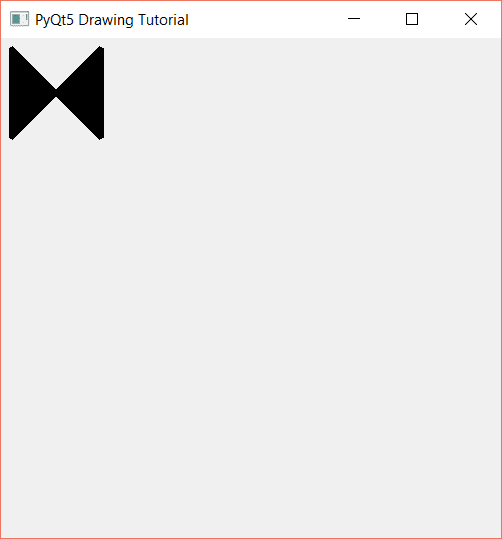 Drawing vector images is very simple in PyQt5. 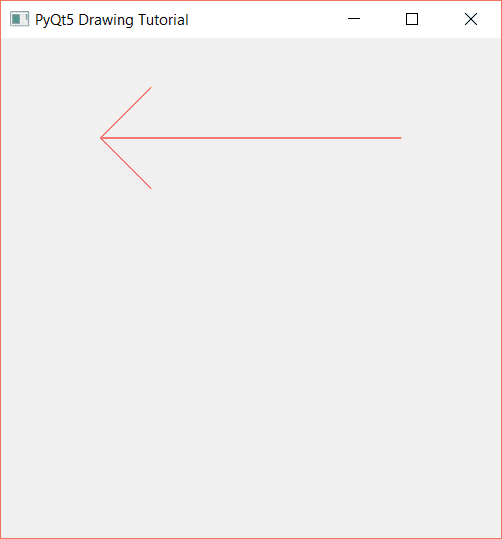 I hope you find the tutorial useful.